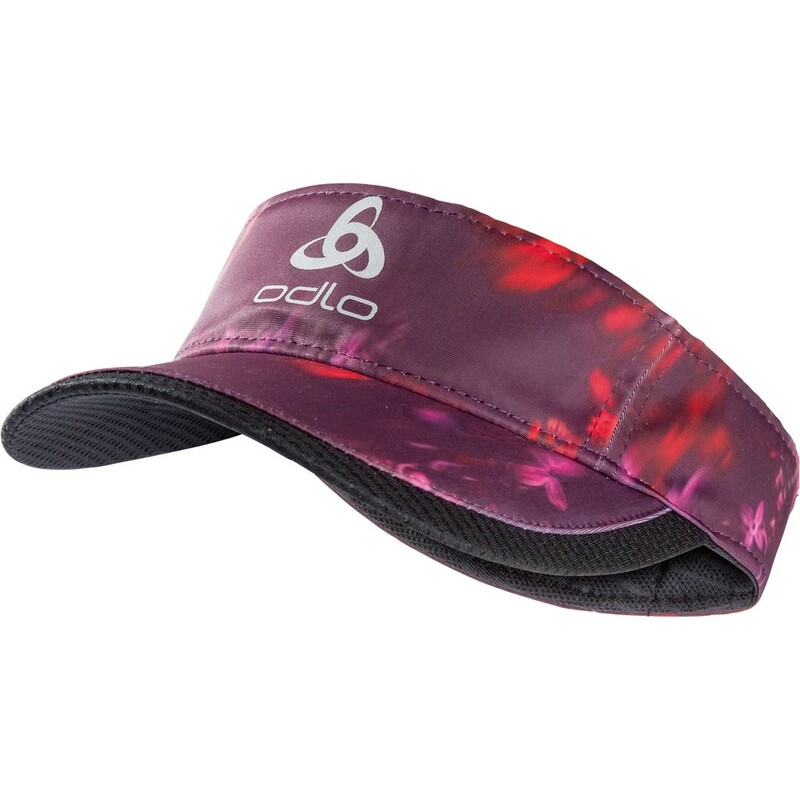 Built with maximum ventilation and active cooling where you need it most, the Ceramicool Light visor cap is engineered to help keep you cool and dry all summer long. 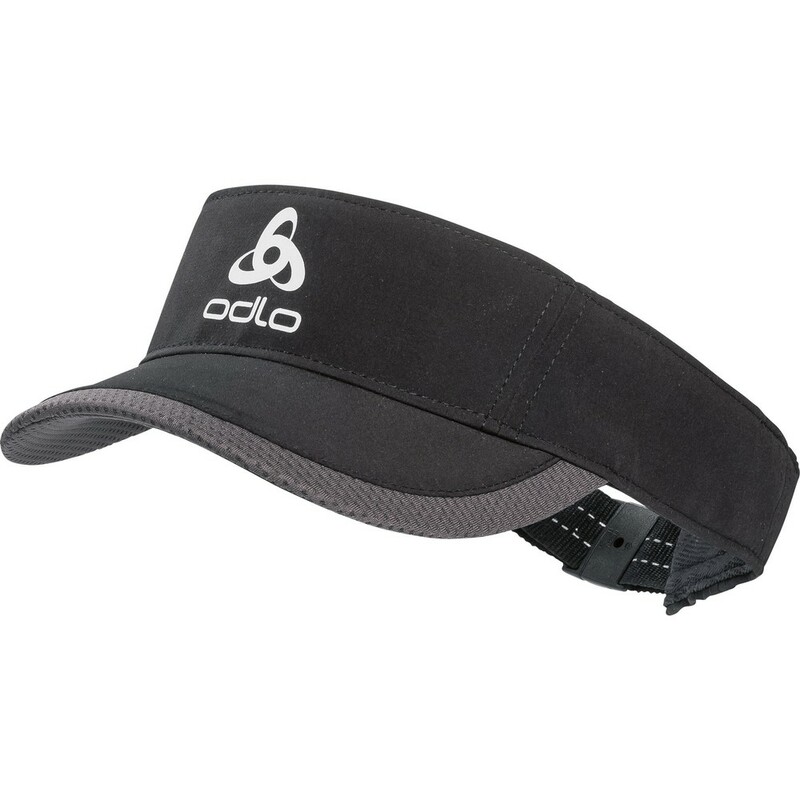 Using CERAMICOOL technology on its forehead band, this visor actively cools your skin by up to 1°C when you’re running hard while an interior mesh sweatband wicks moisture away and keeps perspiration away from your eyes. 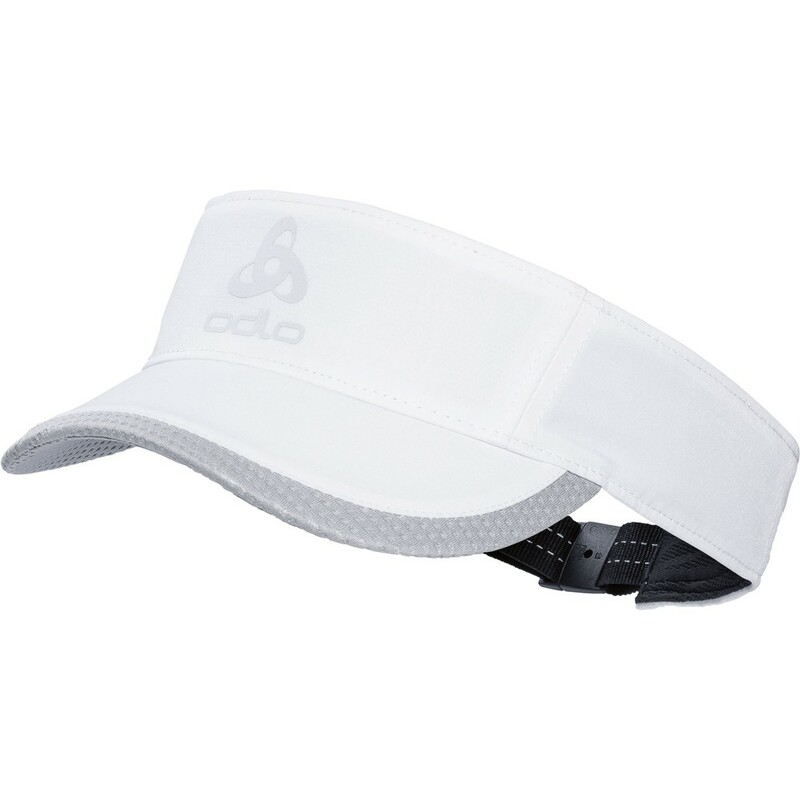 For a perfect and secure fit every time, this visor has been designed with ultra-light 4-way stretch fabric that fits every head contour comfortably. 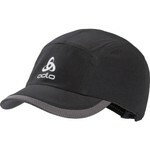 Meanwhile, reflective parts give you better visibility in low-light conditions. 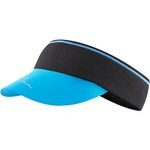 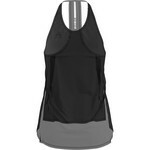 The perfect bulk-free, lightweight and fully-equipped running accessory for your summer training!